The New Yorker is a standard-bearer of American literary reportage. 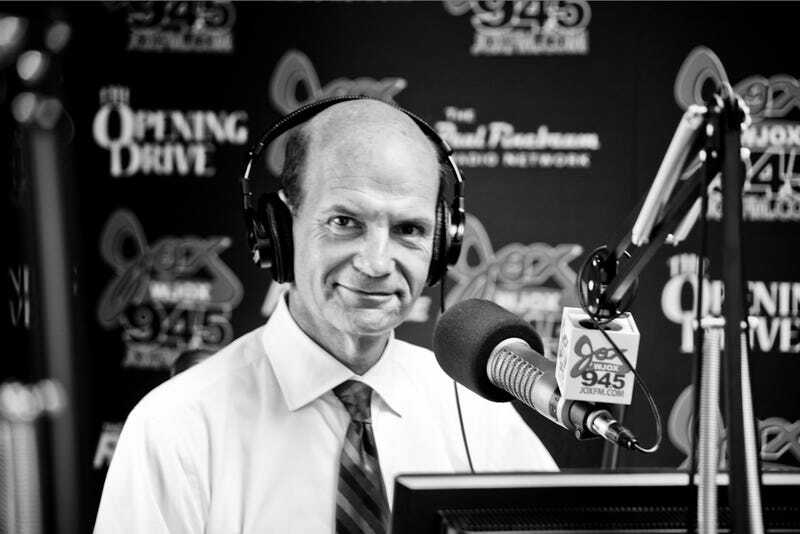 The Paul Finebaum Radio Network, Alabama talk radio's most popular source for sports-related Southern exceptionalism, is, uh, not. But that doesn't mean the two can't make a happy pair. "They played like a bunch of queer little boys," Glen said, after a loss by Louisiana State. "What is your sexual preference, anyway, Glen?" Finebaum asked. "Who's the governor of Louisiana?" "Did you vote for him?" "You couldn't vote for David Duke." "I would have, though. Anybody but Obama." "Why don't you like President Obama?" "Because I just don't—man, this ain't got nothing to do with L.S.U. football, Paul. That's what I called for!" "Busch Light—you know, man beer." "Is your wife an L.S.U. fan?" "Aw, hell yeah. I'd divorce her if she wadn't." If you subscribe to The New Yorker, you can read the piece online. Otherwise you'll have to go find it in print.